Your party gathering is over and you have lots of food leftover. There are some important rules about leftovers that you need to follow to ensure no one gets foodborne illness. Leftovers can only be kept for 3-4 days in the refrigerator. Be sure to eat them within that time. After that, the risk of foodborne illness increases. If you don’t think you’ll be able to eat leftovers within four days, freeze them immediately. If you have any leftovers from your party, refrigerate them within 2 hours. If food is left out in a hot environment, with temperatures above 90°F, refrigerate within 1 hour. Leftovers are only safe for 3-4 days in the fridge. After that they may begin to spoil. 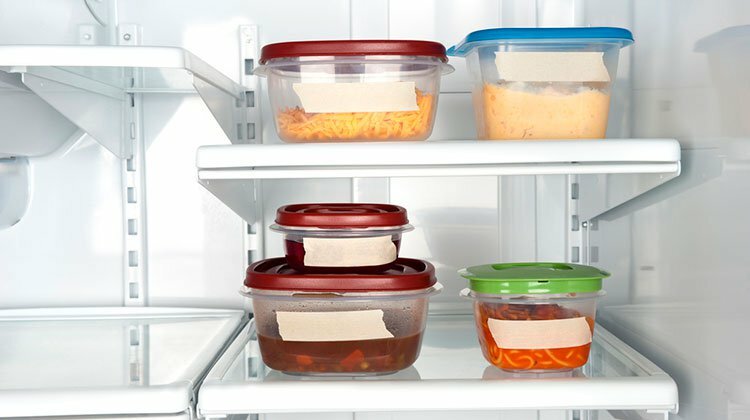 If you don’t plan to use your leftovers soon, freeze them! They are best 2-3 months in the freezer. 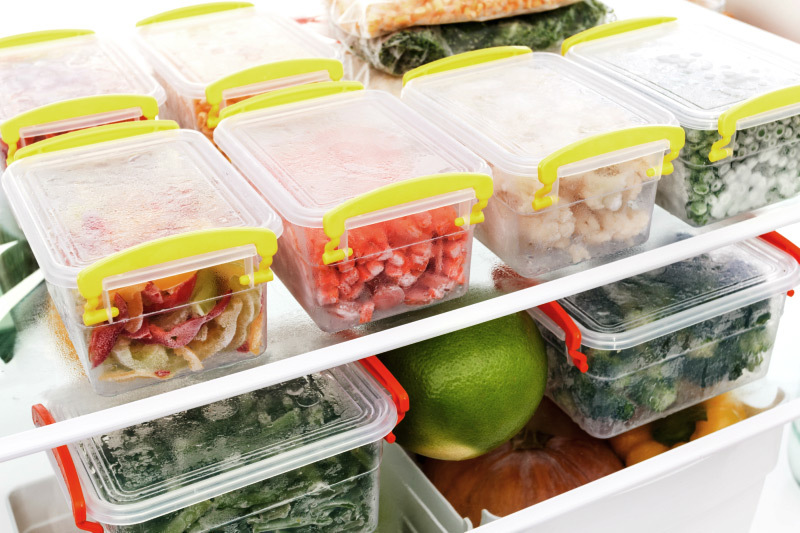 Follow these tips for best food cold storage results.